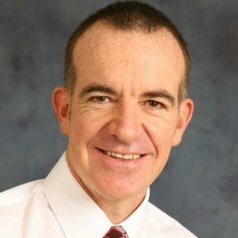 Dr Rod McCrea is an interdisciplinary social scientist with CSIRO Land and Water. With an academic background in geography, economics and psychology, his research interests are at the interface of environment, behaviour and place-based wellbeing. Rod has published widely in urban liveability, and more recently in community wellbeing and resilience.